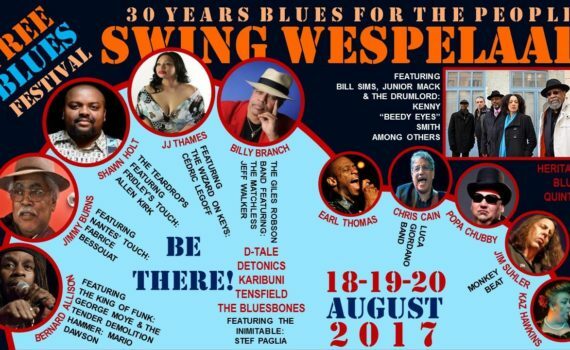 We gonna meet some friends at Swing Wespeelar BELGIUM 2017!! !CHRIS CAIN gonna be there with us on the 19th August!! !The free Bluesfestival in WespelaarOne of the best Festivals in Europe!!! Honored to be there again!